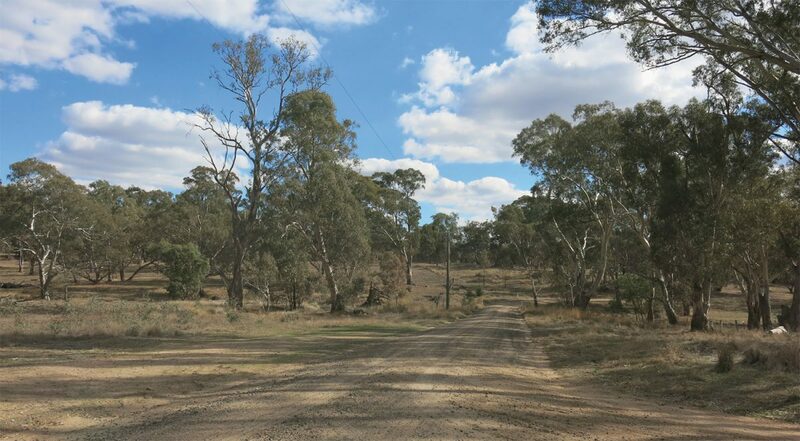 VicRoads engaged Engeny to undertake an integrated water management strategy for the proposed redevelopment of the Jock Comini Rest area, located on the Calder Highway near Ravenswood. The proposed redevelopment increases the capacity of the rest stop from the current car-only arrangement to include caravan and truck parking areas and an ablutions block that requires a water supply for hand washing and toilet flushing. The investigation phase of the project combined hydraulic modelling (undertaken in TUFLOW) to estimate flood levels and extents at Bullock Creek and define the limit of works, MUSIC water quality modelling software to investigate water quality treatment options and water balance modelling to assess the potential for stormwater and rainwater harvesting for various roof areas and drainage configurations. The project is ongoing and Engeny is currently working with VicRoads to deliver the detailed design of the wastewater, water supply and water quality treatment systems at the site.